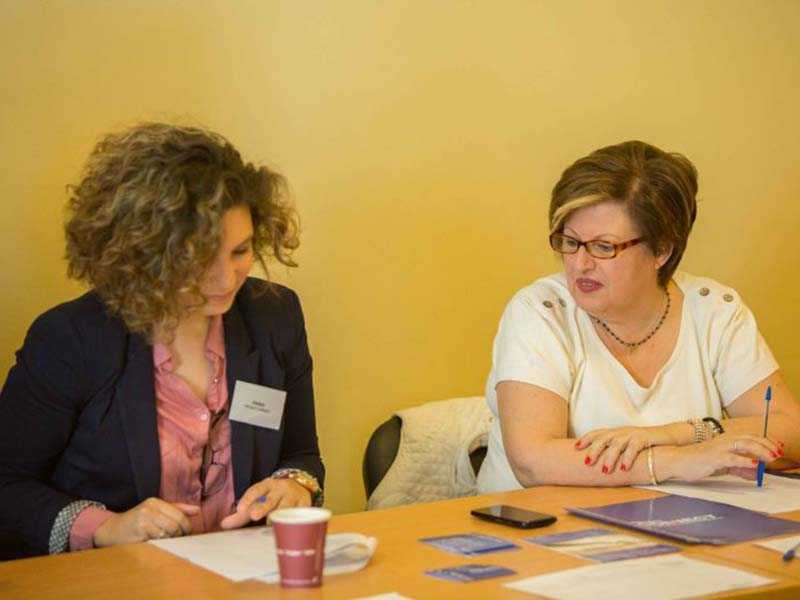 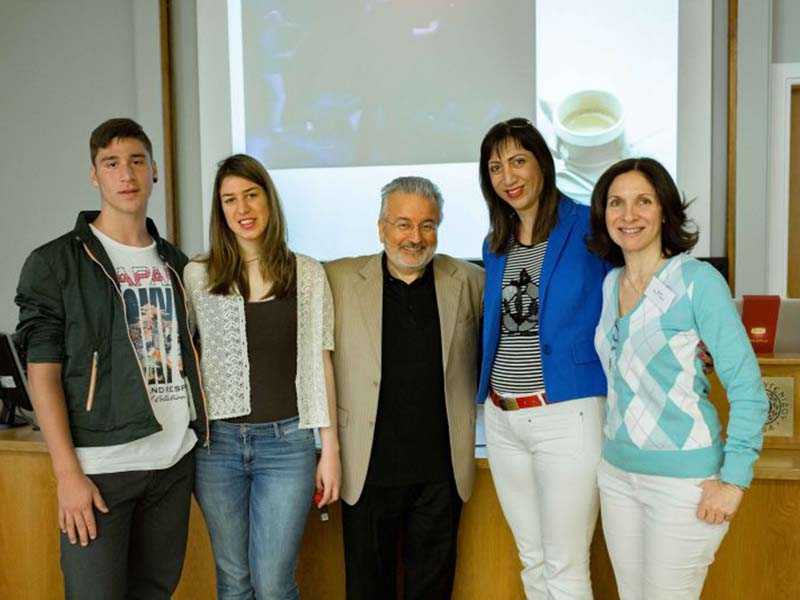 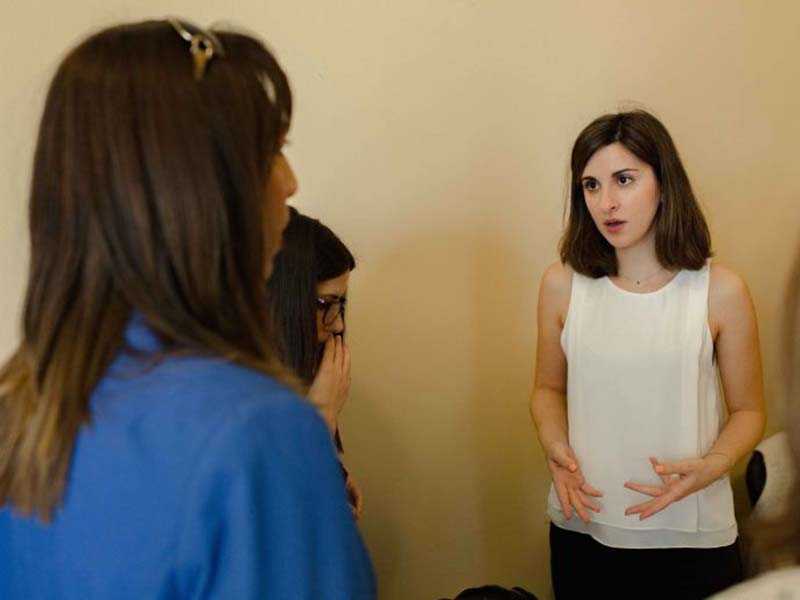 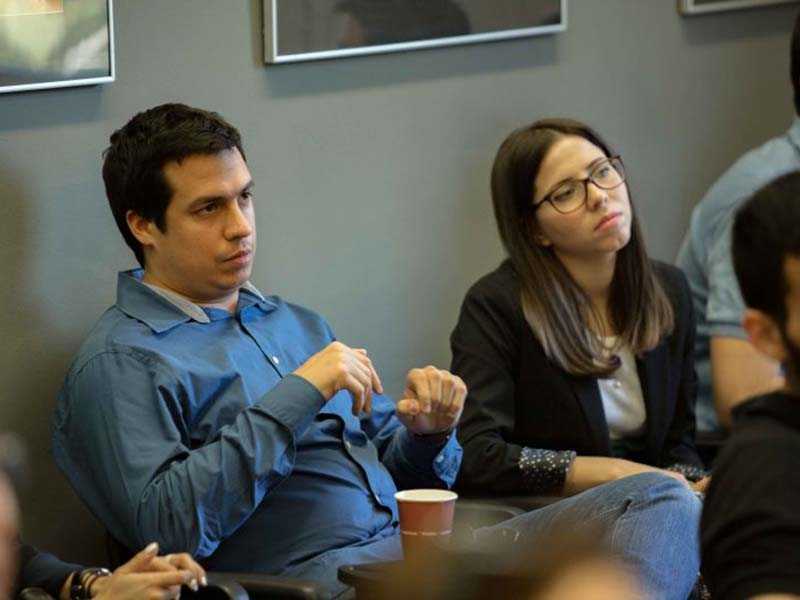 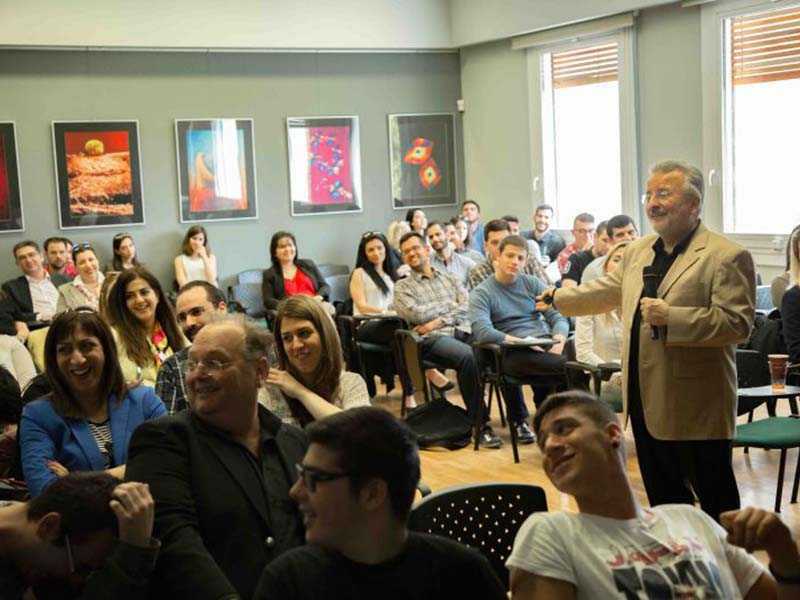 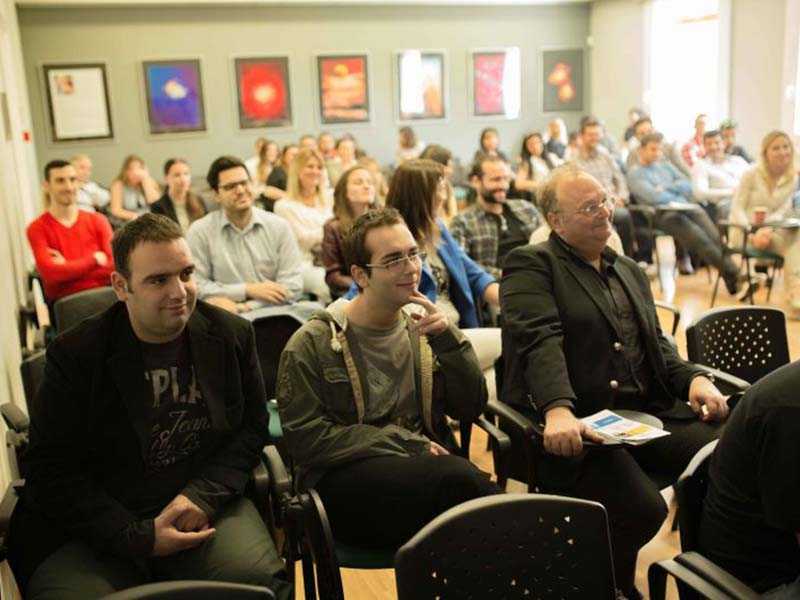 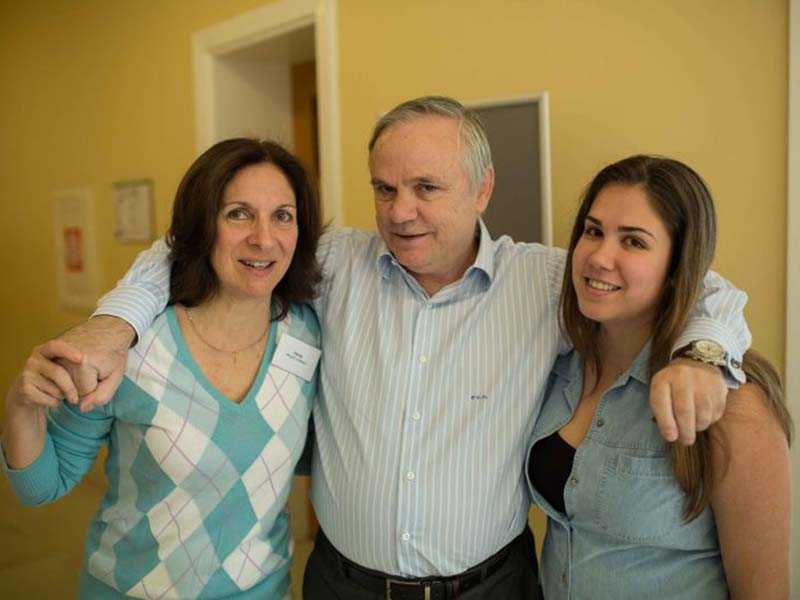 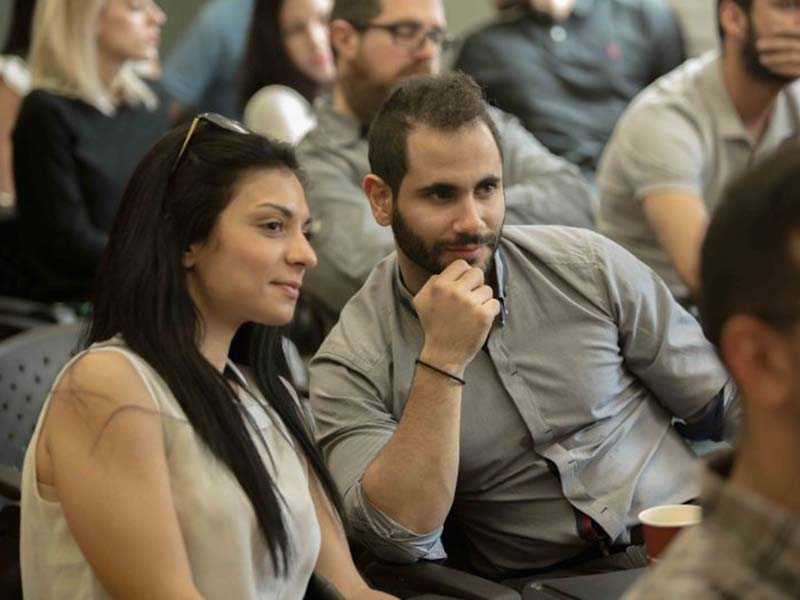 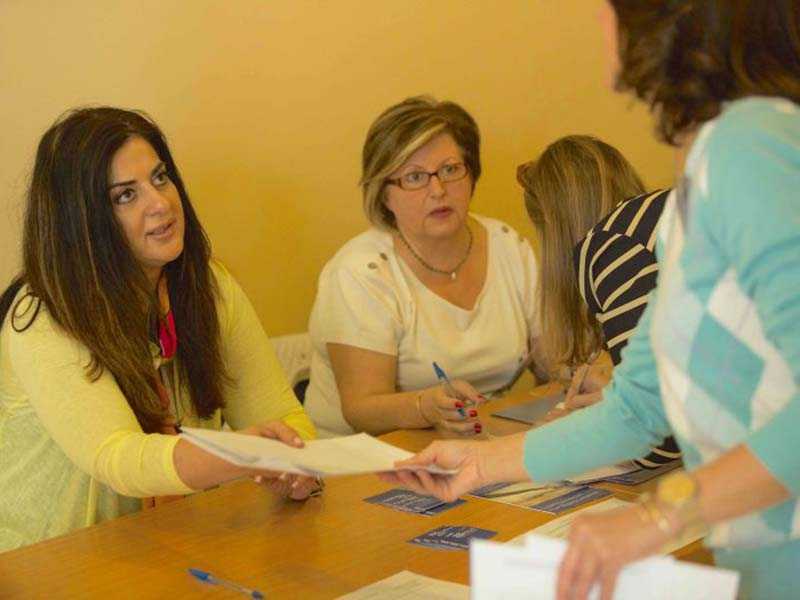 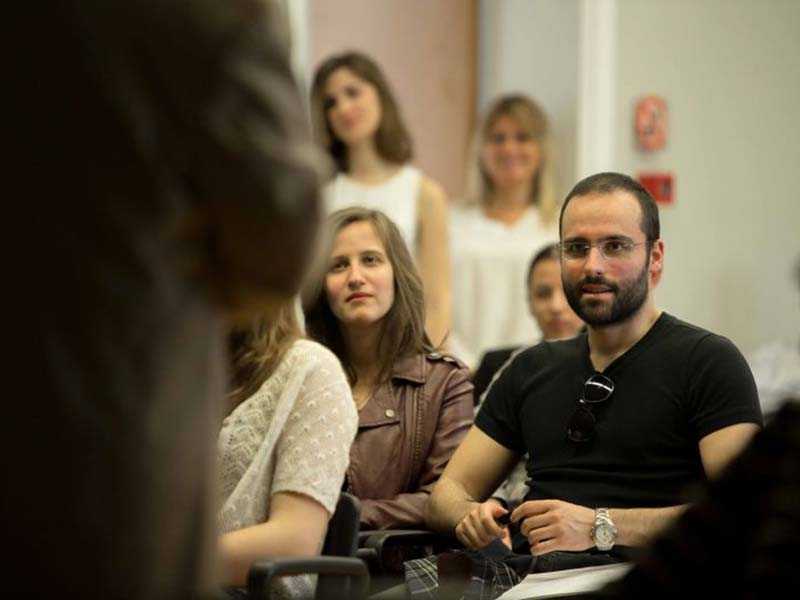 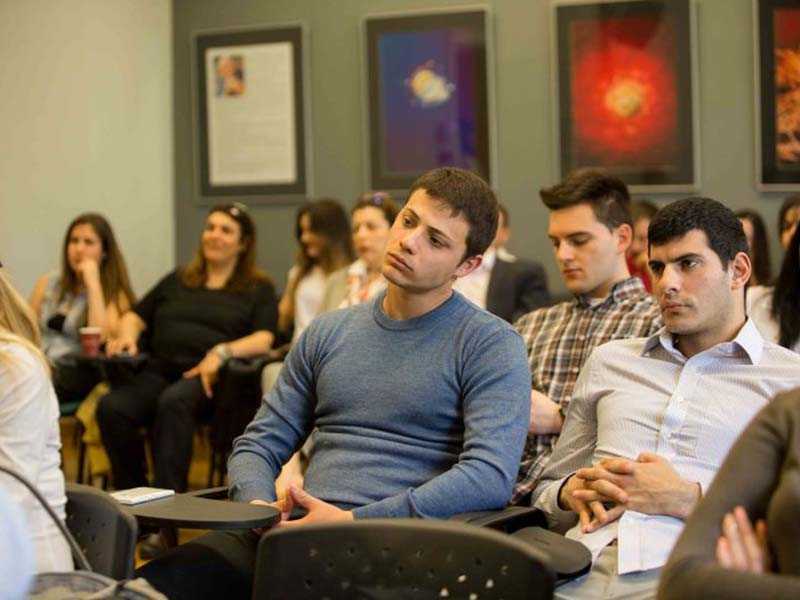 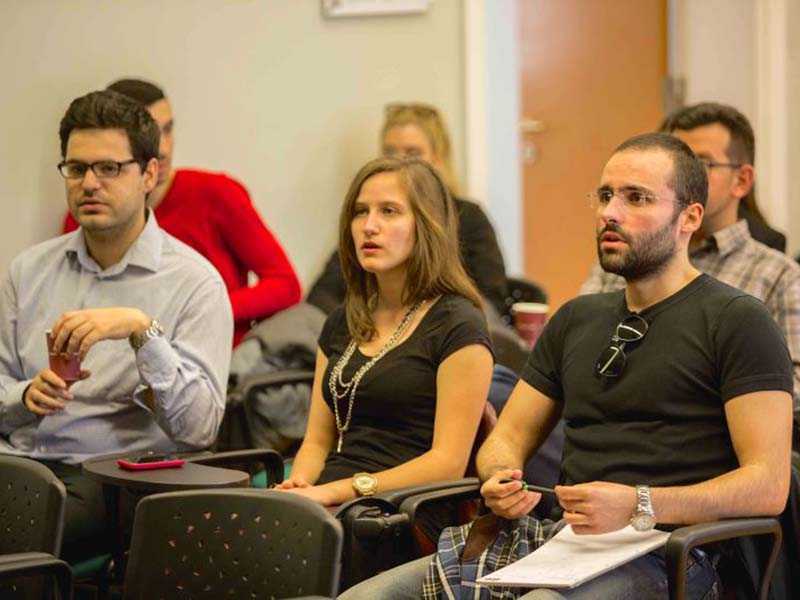 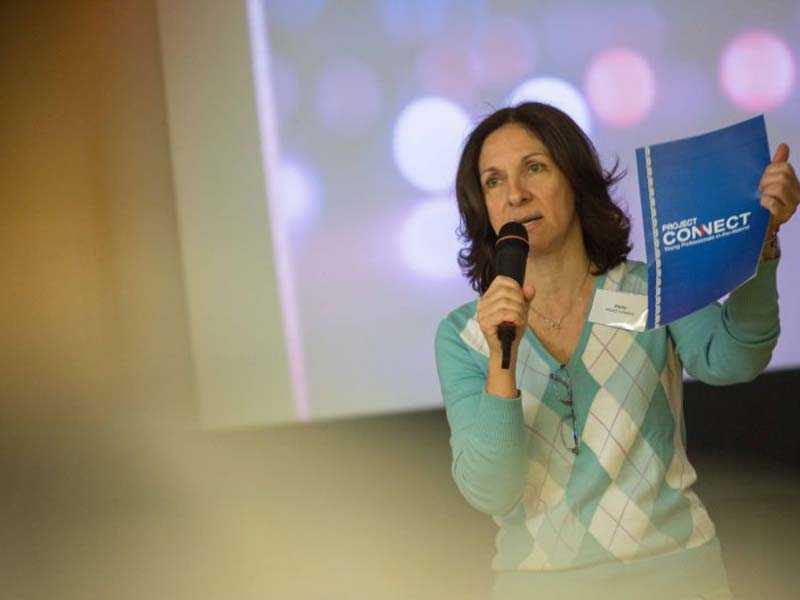 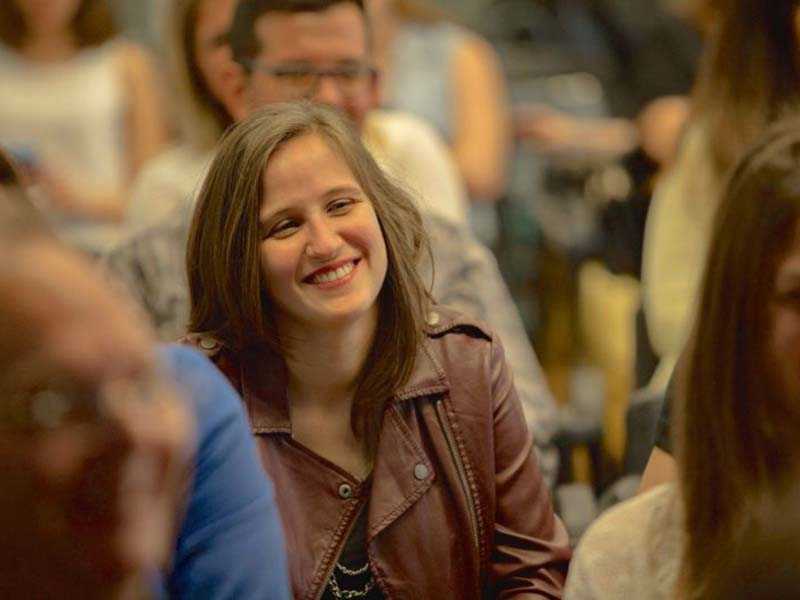 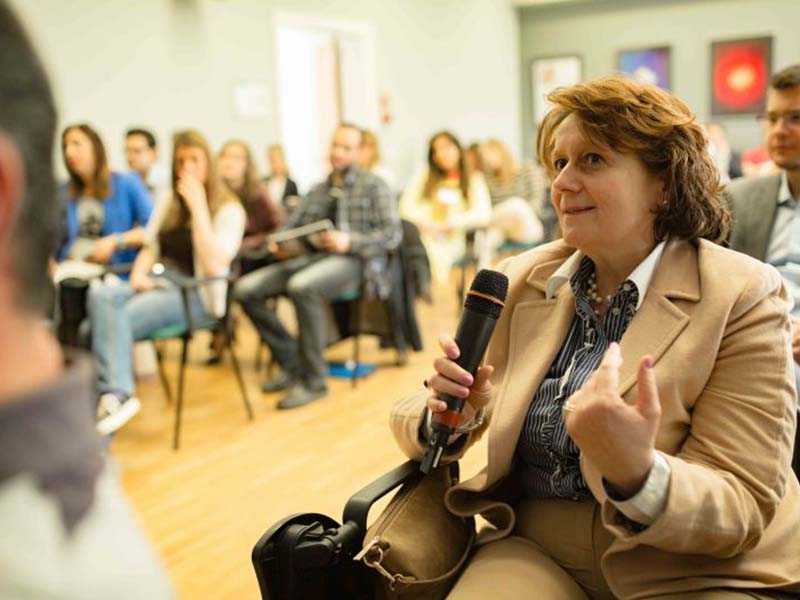 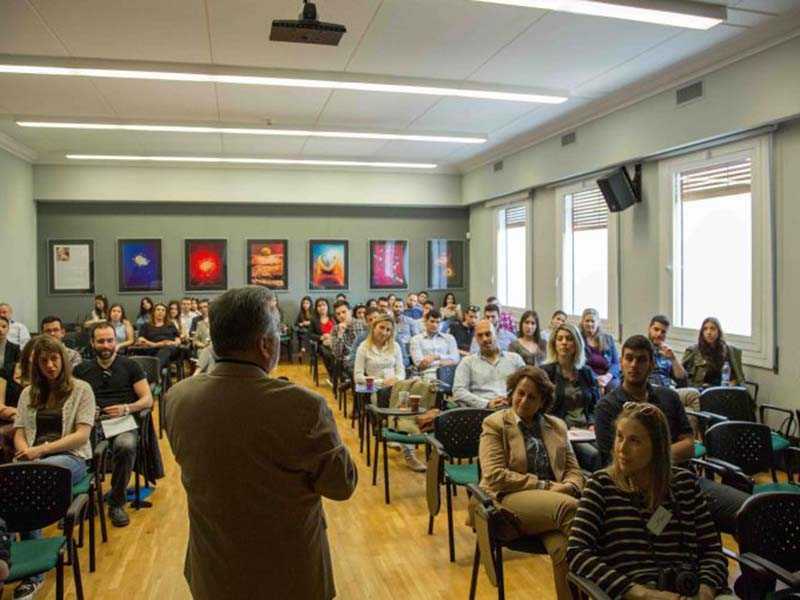 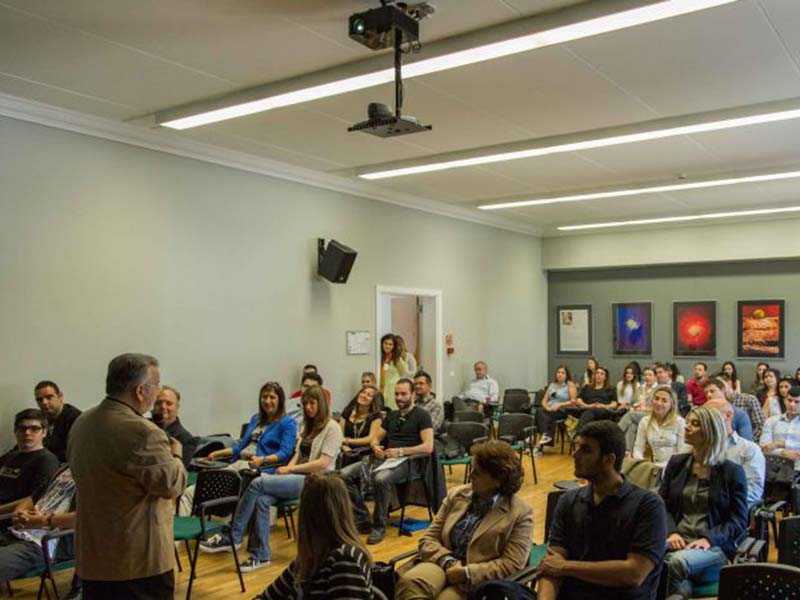 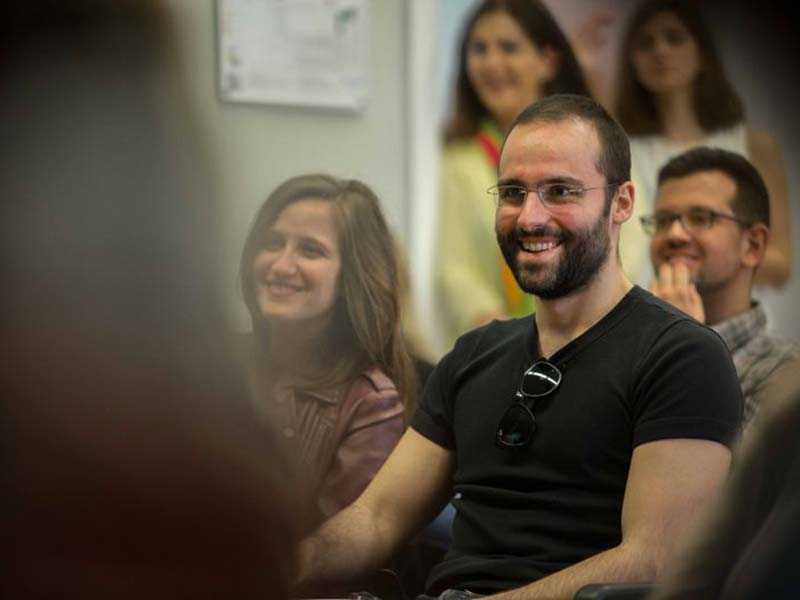 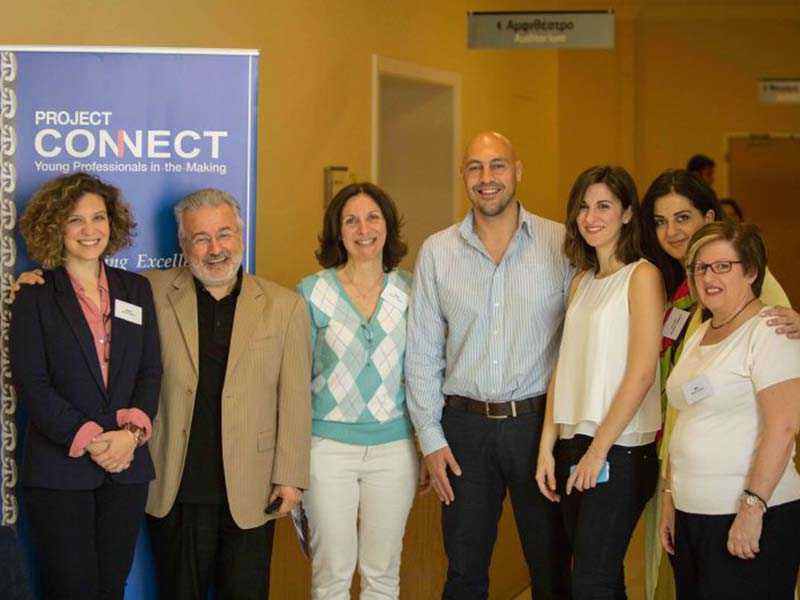 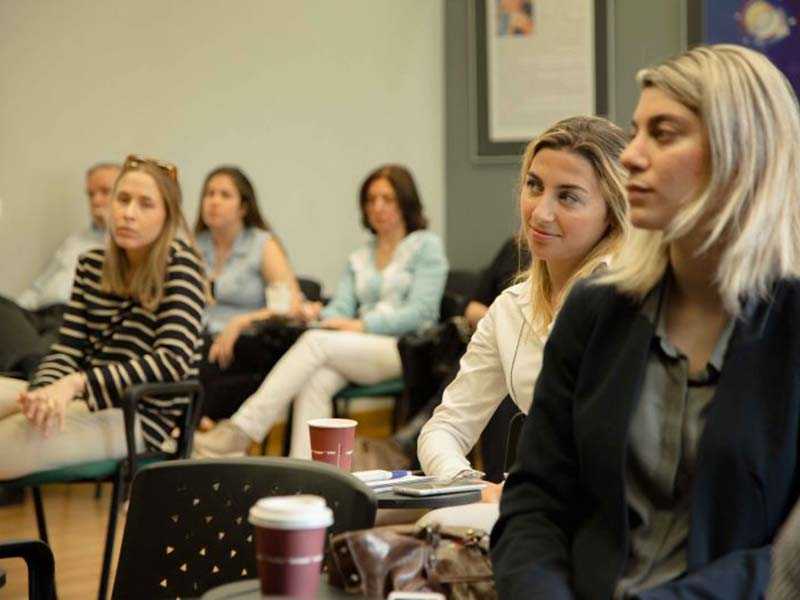 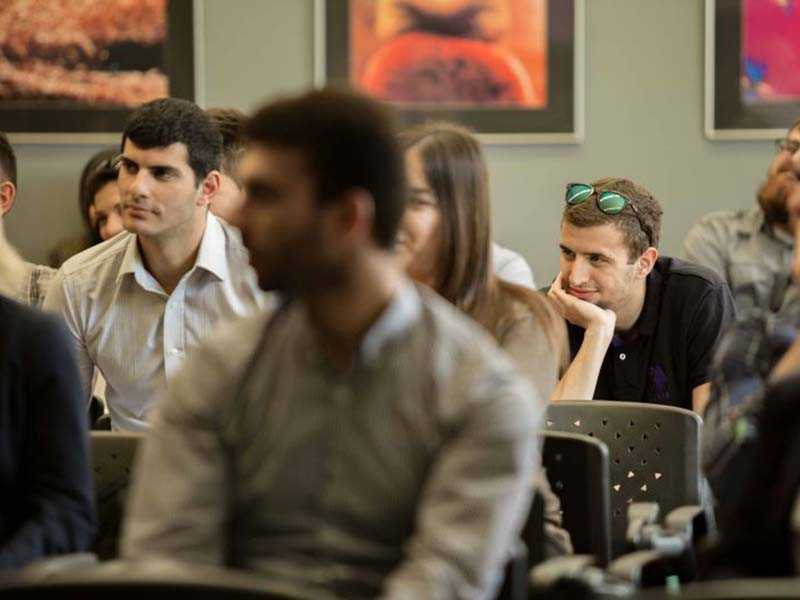 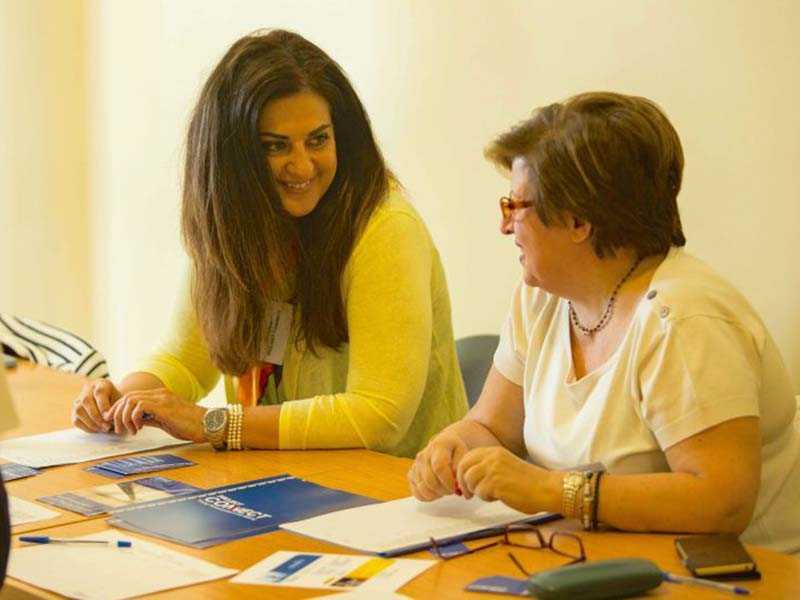 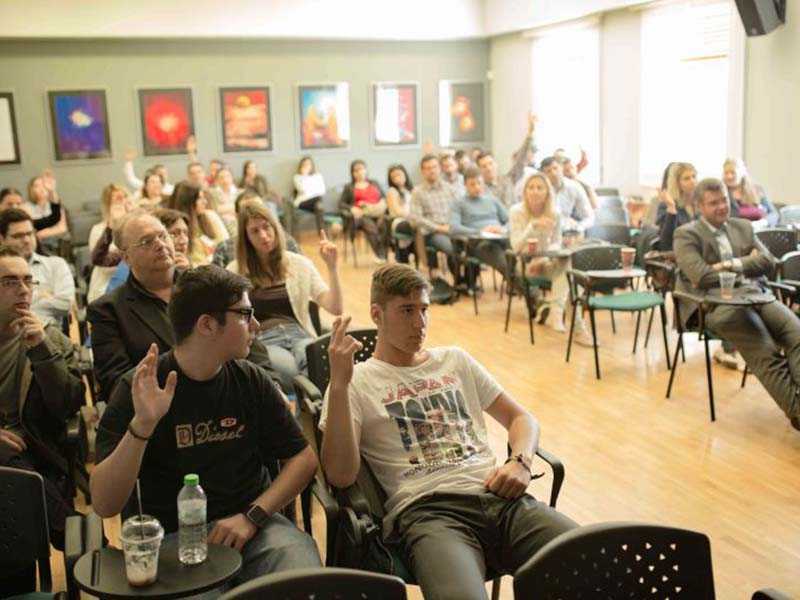 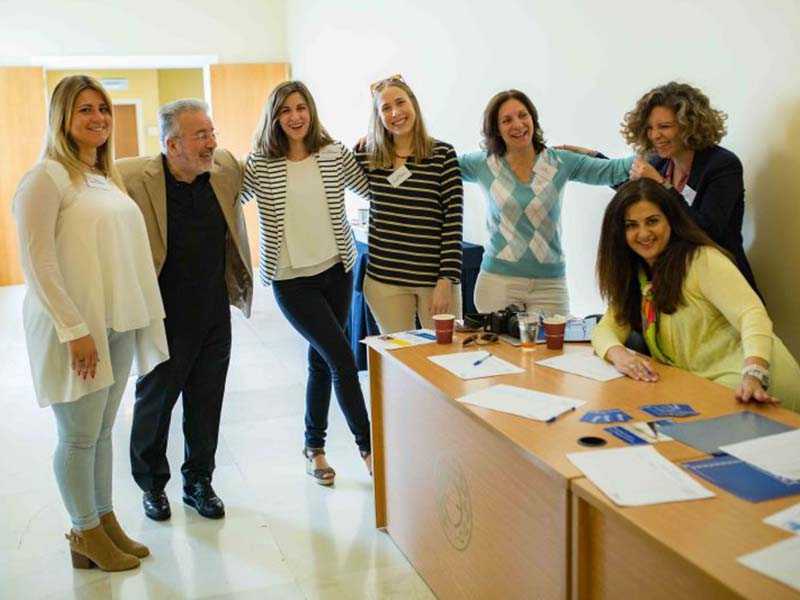 April 27, 2016 – The Project Connect team, once again offering opportunities, held their first, of a series, self-development seminar at the Eugenides Foundation on Saturday 23rd of April at 10:00 am. 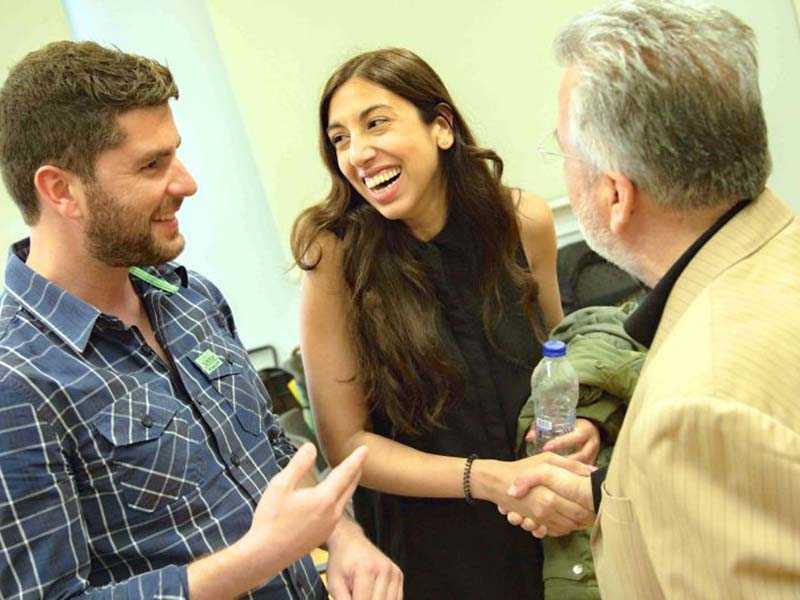 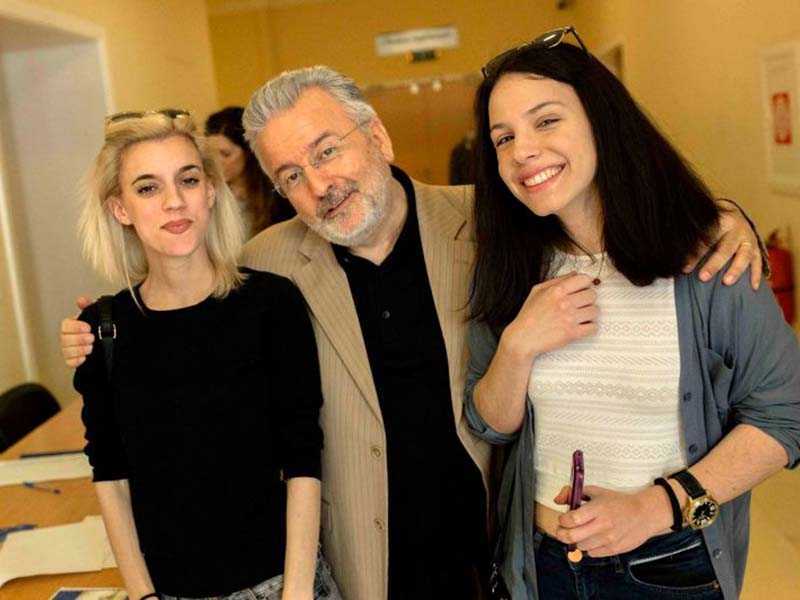 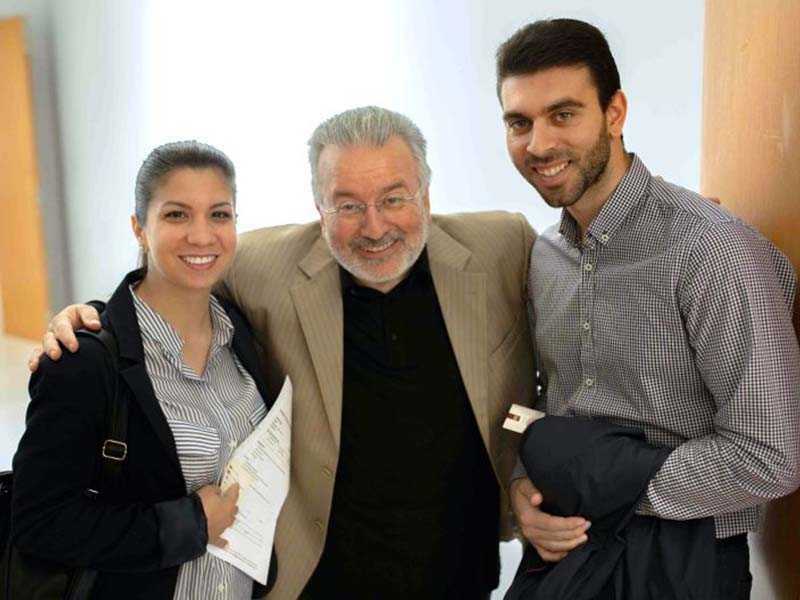 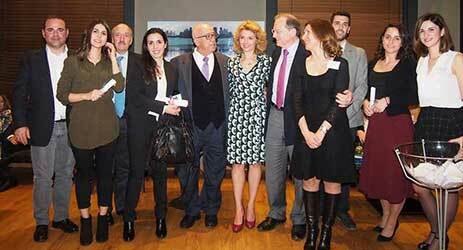 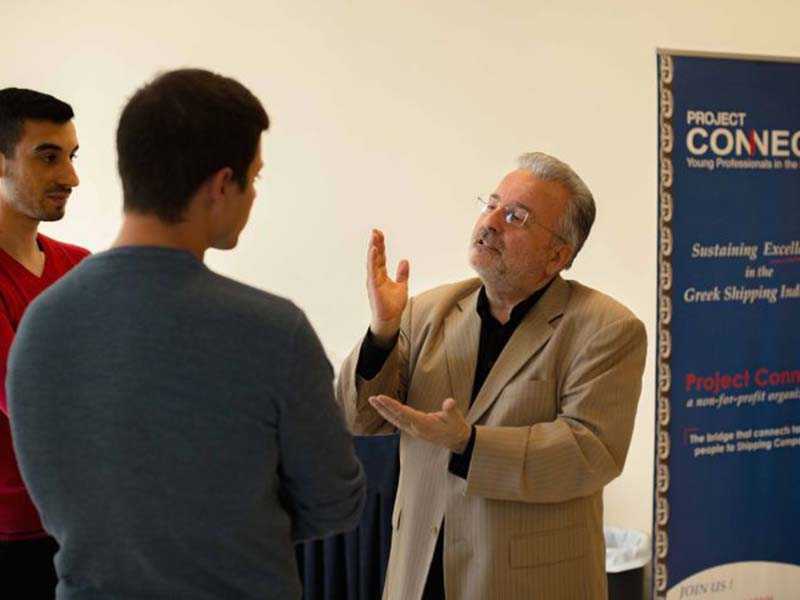 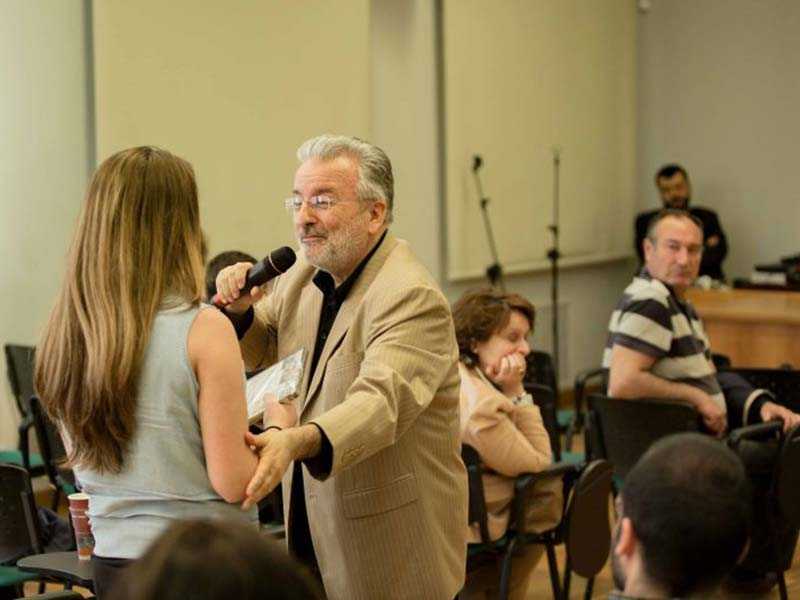 «To honor the youth of Greece, with Dr. John Kalogerakis who has actively inspired young people for decades, we decided to entitle this series “ΝΙΑΤΑ ΨΗΛΑ” – “My perspective determines my success in Shipping”», Irene Notias said fondly. 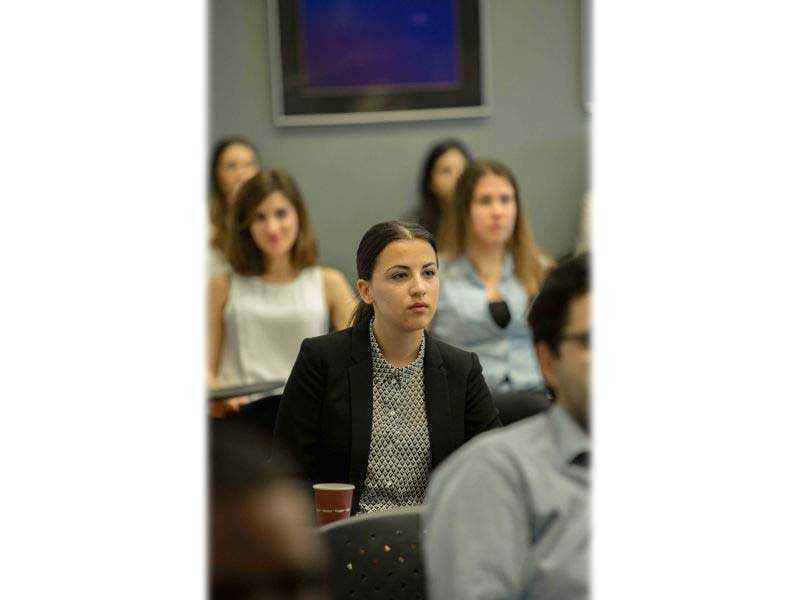 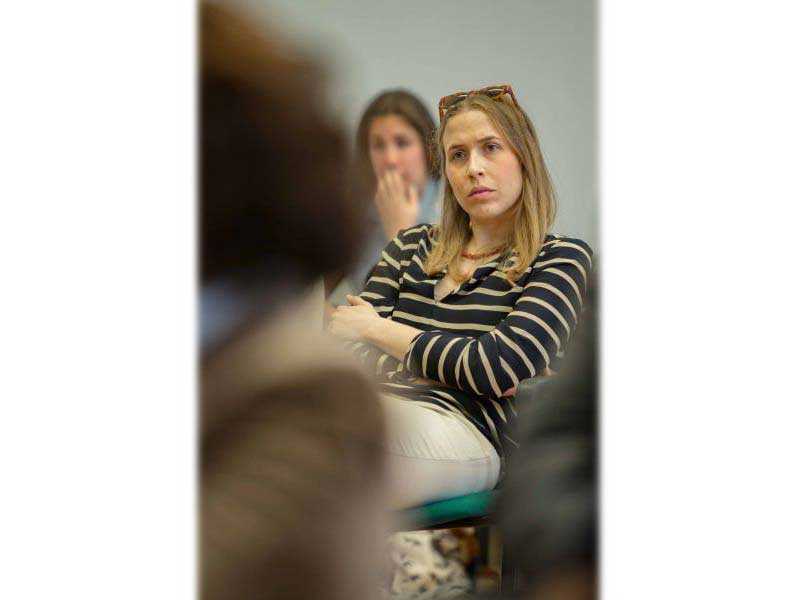 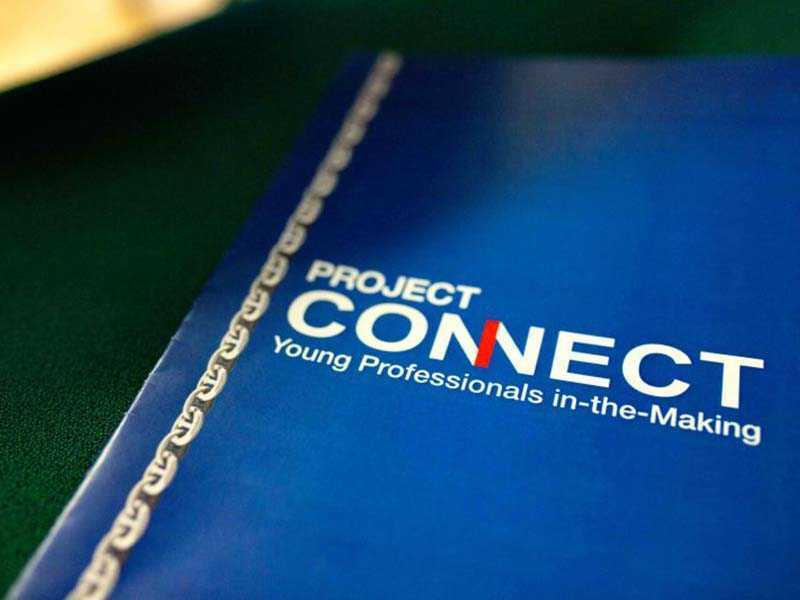 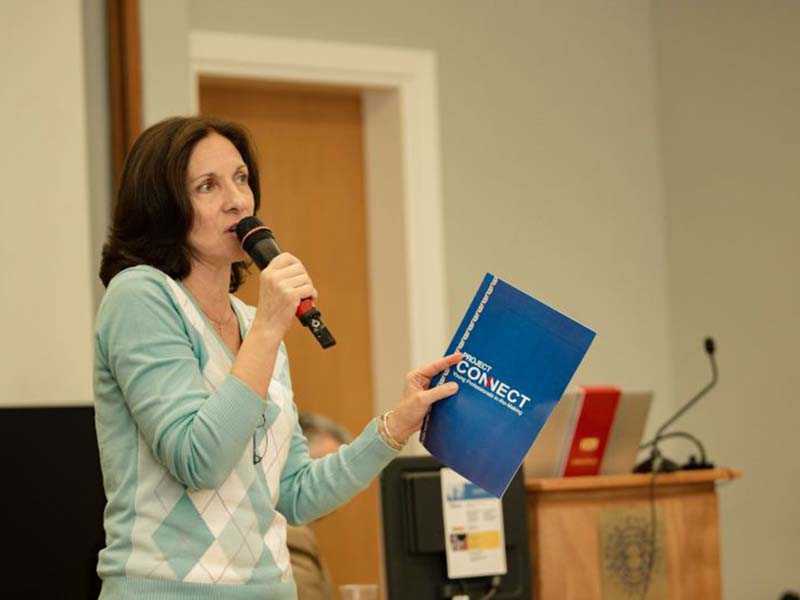 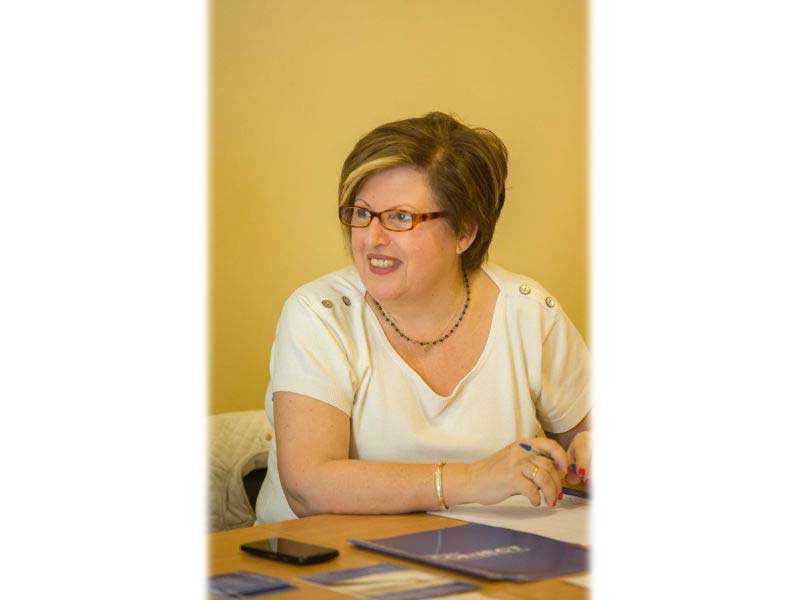 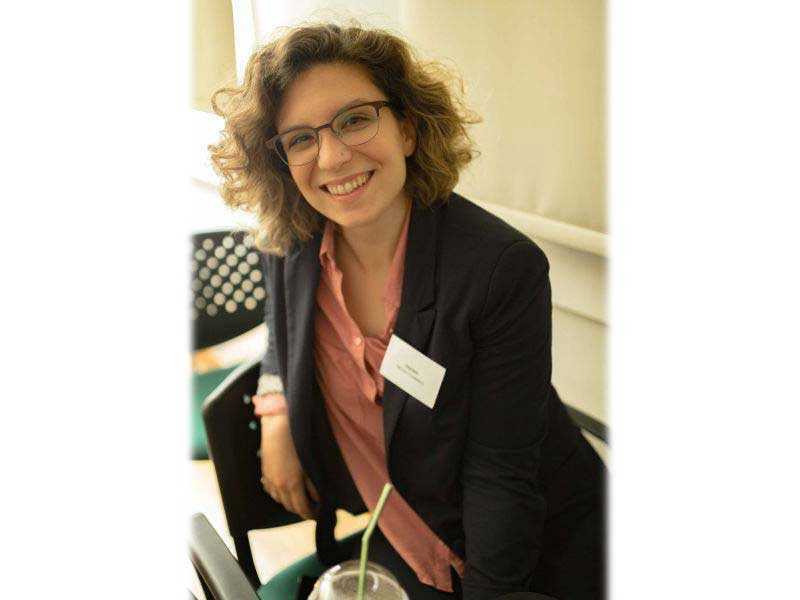 Ms. Notias is the founder and chairwoman of the Project Connect, the non-for-profit organization, aimed at assisting and motivating “Young Professionals in-the-Making” as they begin their lives in the professional environment! 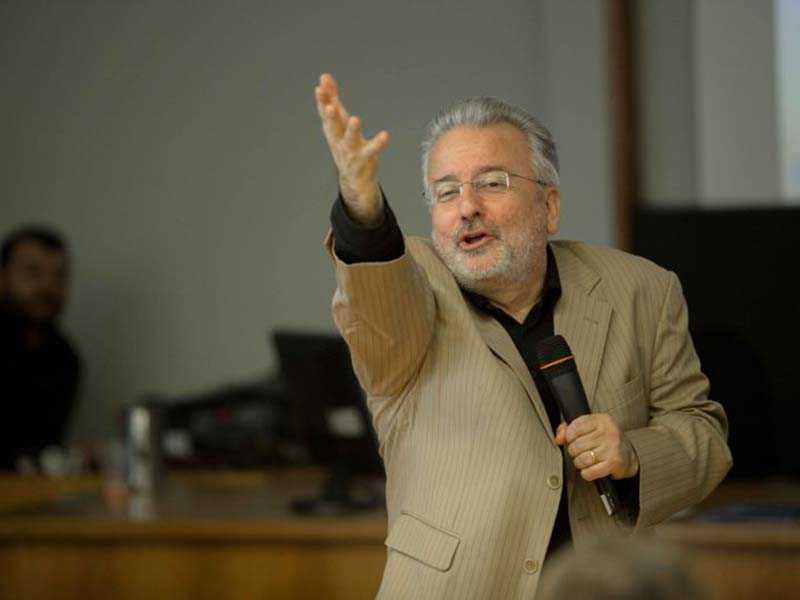 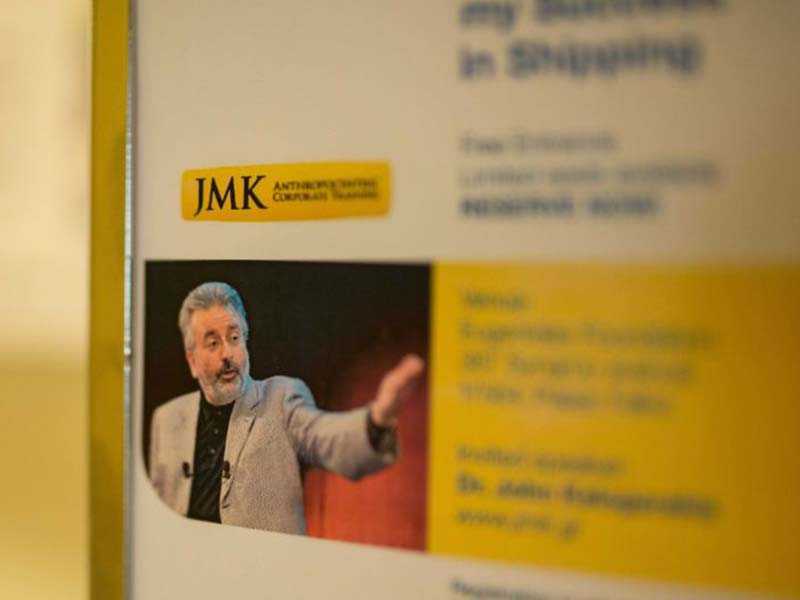 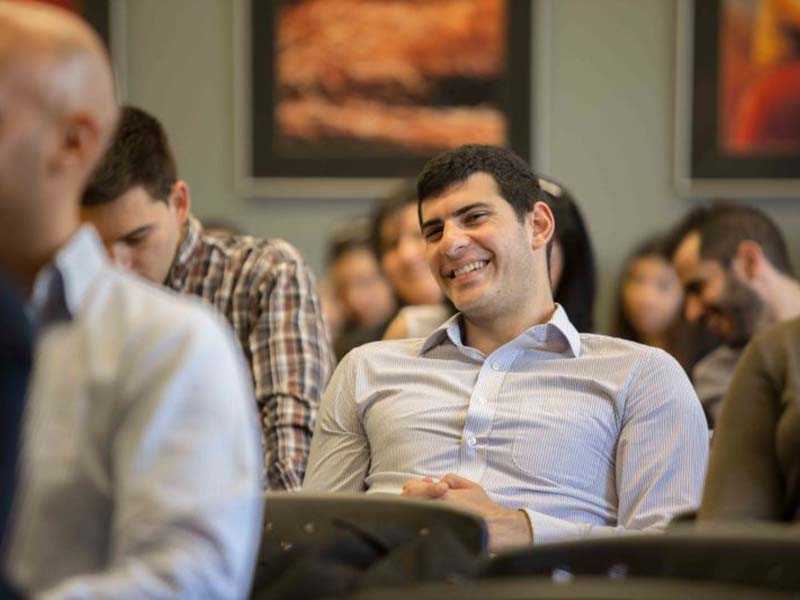 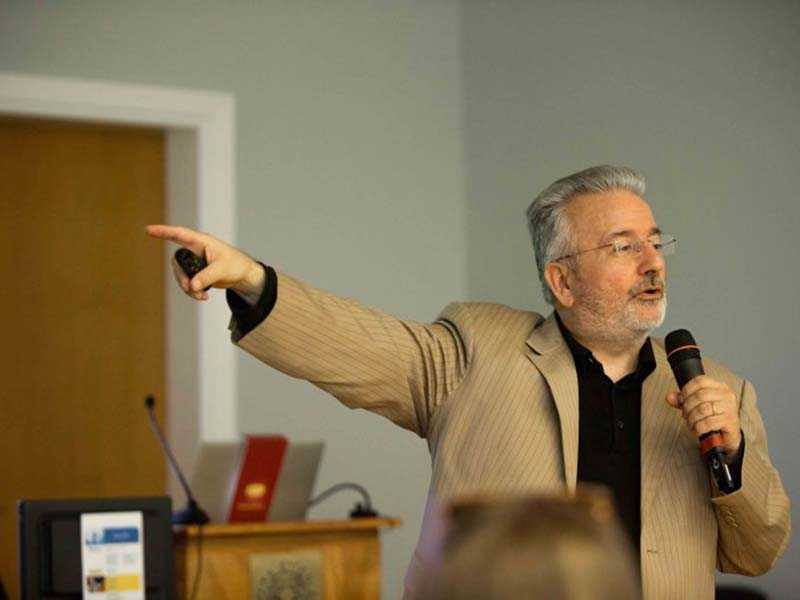 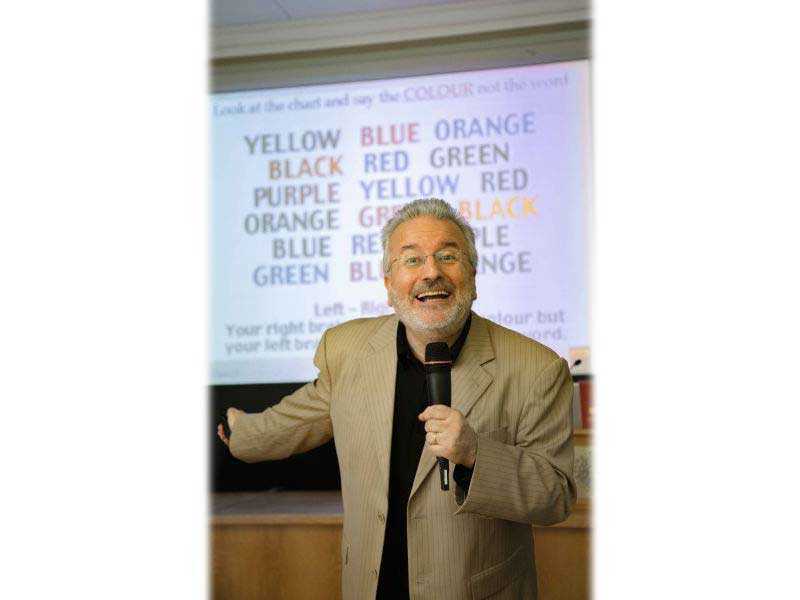 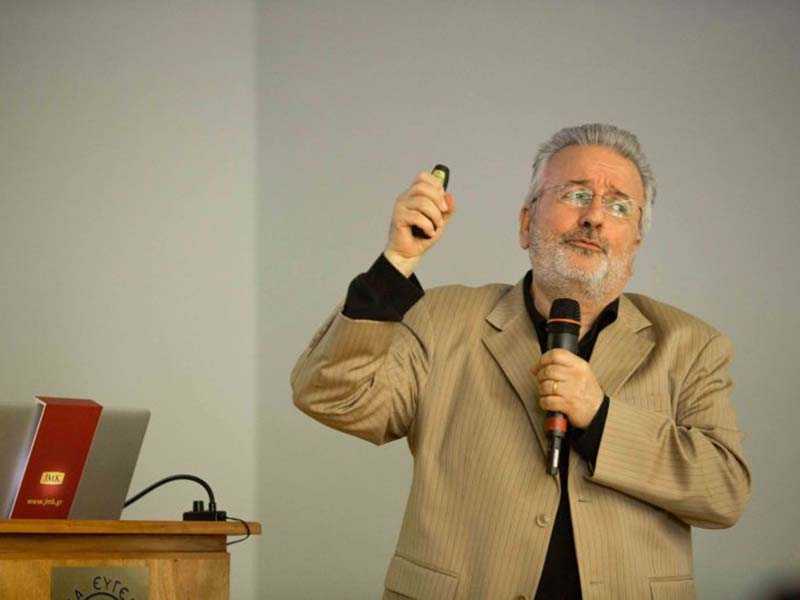 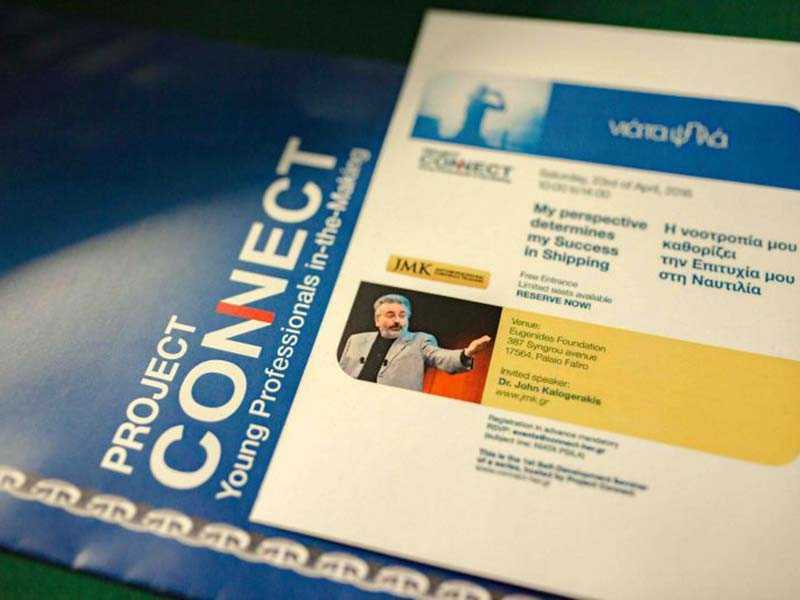 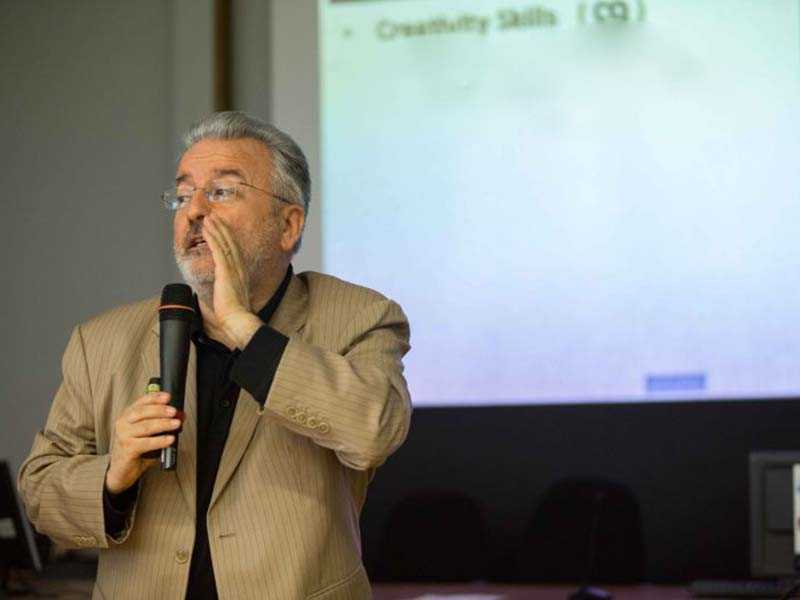 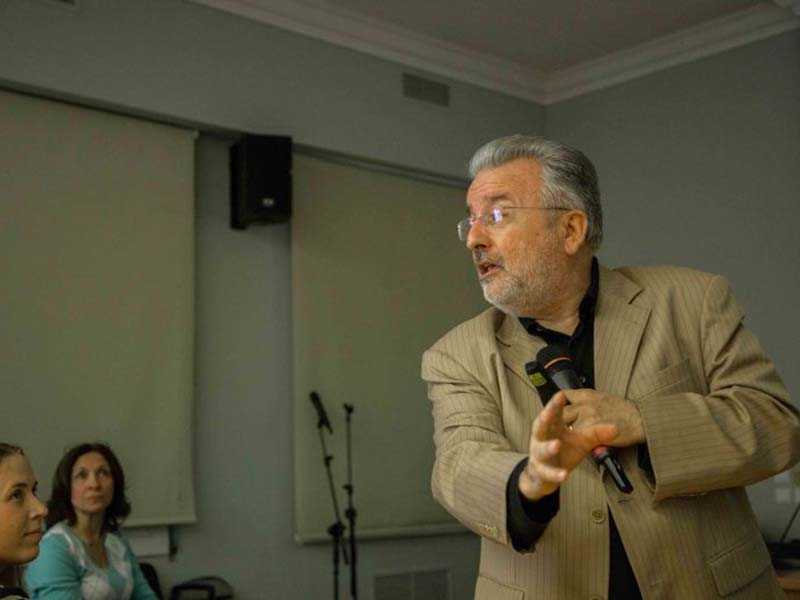 The speaker, Dr. John Kalogerakis, (www.jmk.gr) is an acclaimed business coach and motivator, well known to the Shipping Industry, Multi-nationals and Educational Institutions for his eagerness to help, guide and inspire. 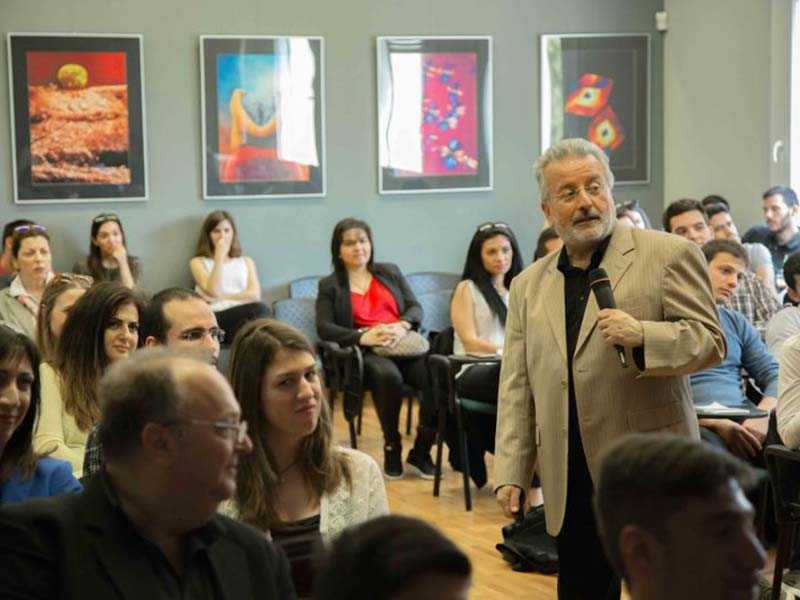 Dr. John Kalogerakis once again managed to “wow” his audience, with his practical ideas, common sense and effective solutions. 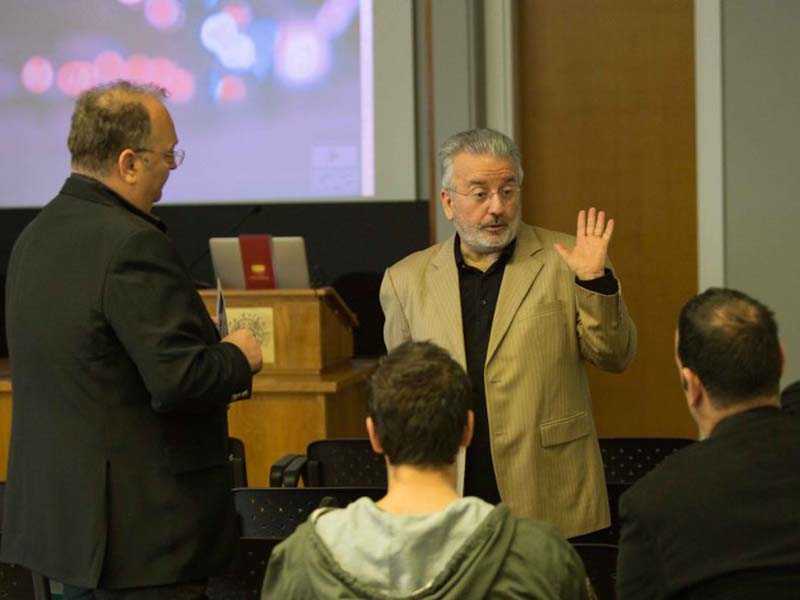 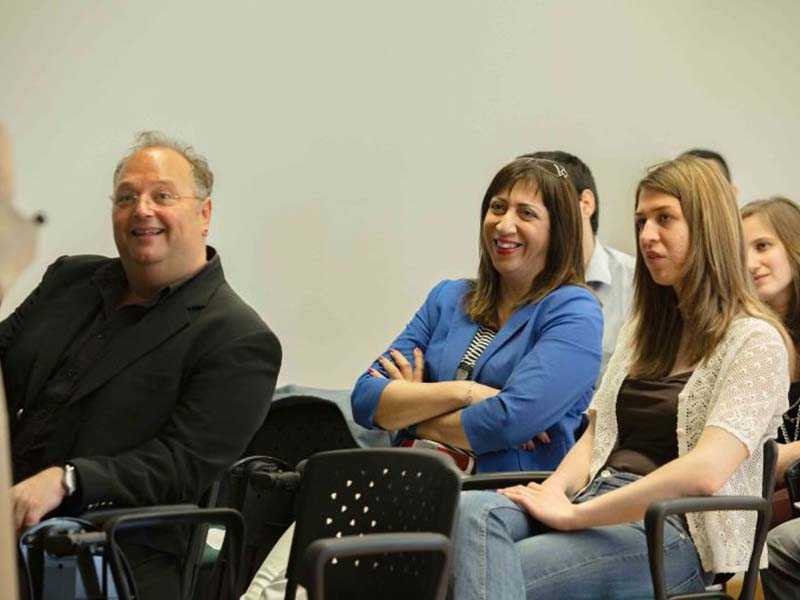 Dr. Kalogerakis’ seminar was powerful and the audience gave its undivided and full attention. 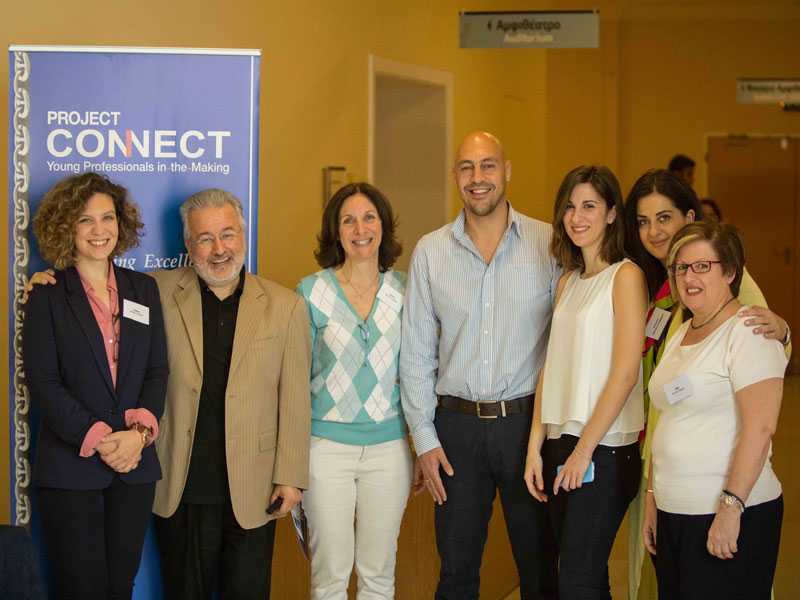 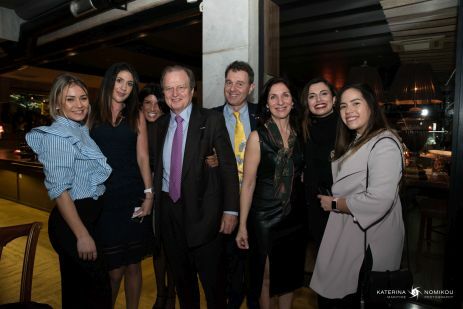 The Project Connect team consists of people from all walks of life who contribute their knowhow: Effie Kotika, Administration from Sara Lee, Stelios Korres, Sandy Ailamaki and Natasha Botes, Legal, Katia Galouka, Shipping HR, Panos Sotiropoulos and Efharis Perpinia, Human Resources, Eleni Economopoulou, Sociologist, Christina Zervos, Retail business owner, Irene Notias, Shipping business owner.